Tech Centre – BETCO ltd.
BETCO is proud to offer training sessions for our world-class products. Training is offered on an infrequent basis. Check our calendar to see upcoming training sessions, or email us to request a training session. 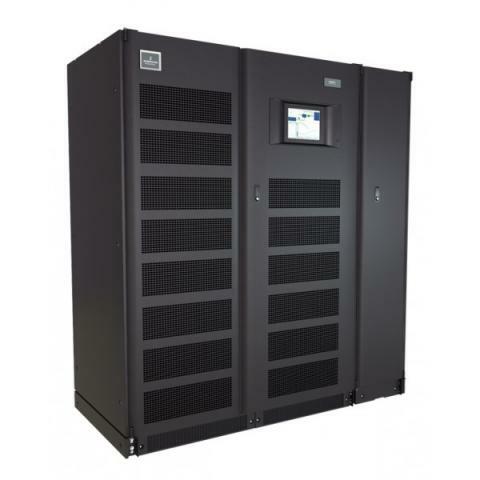 Vertiv (Liebert) proivide training classes in Columbus Ohio that qualifies technicians to work on Liebert air conditioning equipment and perform qualified Liebert Start up and commissioning. Click Here to access Liebert Training schedule and application. 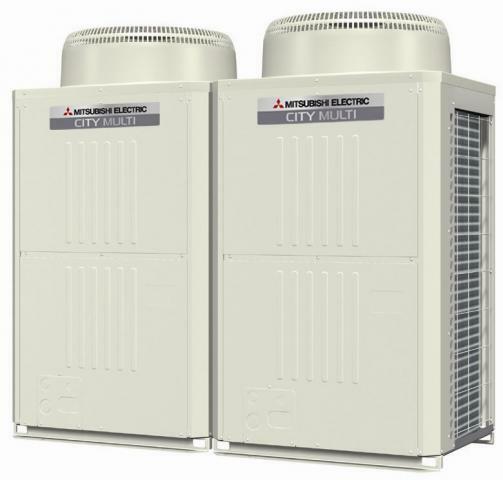 Mitsubishi provides training on residential M Series, Commercial P Series, and Commercial City Multi Series for both Contractors and Engineers. Conducted at Betco Ltd. Course covers in class and on hands training over a 2 day period. Course, course material and lunch is no charge. Travel, lodging, and additional meals are at the cost of the attendee. Check the calendar to see when the next available course is available. Conducted at the Mitsubishi Training Center in Markham Ont. Course covers hands on training over a 2 day period. Course and course material is no charge. Attendees are required to purchase the Maintenance Tool interface and have a PC available for use at the course. Travel, lodging, and meals are at the cost of the attendee. Contact us if you are interested in CM02 training. Conducted with the engineer in mind. This application and execution workshop will help a designing engineer turn concept to reality. Learn about Mitsubishi-Electric's most current technologies and applications in this 1 day course. Located locally in Winnipeg Manitoba. Check the calendar for upcoming evens or for larger offices, on site training can be available upon request.